The Glycoscience group headed by Professor Jukka Finne is engaged with the biology of carbohydrates, the most abundant biological molecules of nature, involved in the biology of all living organisms. Glycans have received little attention due to lack of efficient tools to probe their complex structures and properties. 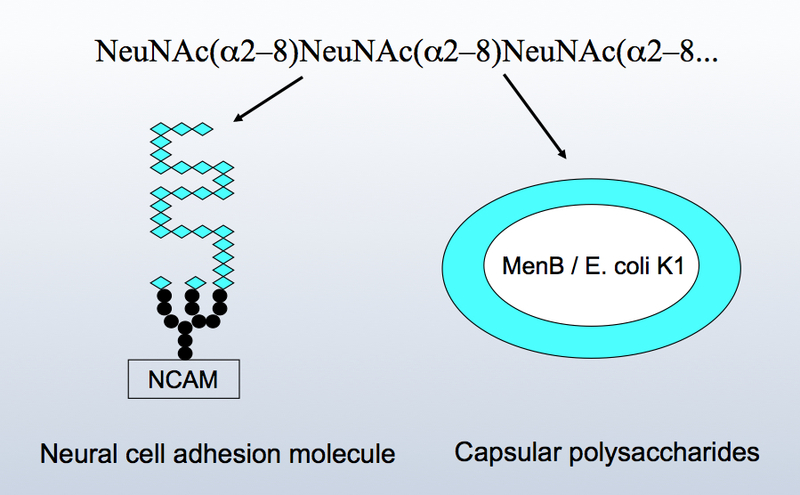 The group has focused on the study of two main topics of carbohydrate interactions: the role of polysialic acid, a developmentally regulated carbohydrate moiety of cell adhesion molecules originally discovered by us, in the childhood cancer neuroblastoma, as well as the role of cell surface carbohydrates in the adhesion of pathogenic bacteria to the cells of our body.